Welcome to Eye Care of Illinois LTD where your vision and eye health are our primary concern. 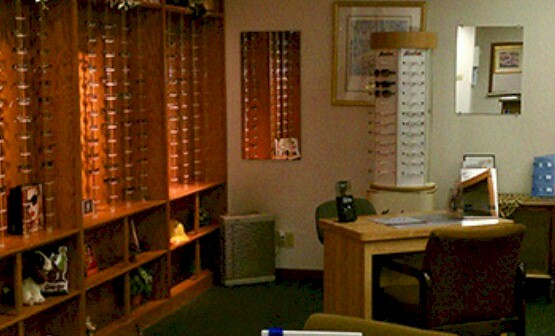 We look forward to meeting you and helping you with all of your optometric eye care needs. Located in two easy- to- find locations, Eye Care of Illinois has been serving the community with the highest level of eye care since 1985. The key to getting the most out of life is great vision. That's why our sole priority is to provide our patients with the best in quality eye care. We provide routine eye exams, contact lens fittings, and screening for glaucoma and cataracts. At Eye Care of Illinois LTD we are happy to support patients of any age. Our relaxed, professional atmosphere will surely make you feel at home. We have specially trained staff who are committed to serving you and your vision needs. Dr. Craig Sieron and Dr. Amy Garbo are ready to meet you and your family to assist you in your eye care health at our Belleville location. Call for an appointment today!